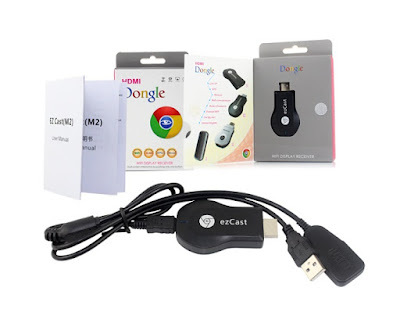 Buy EZCast Dongle Online in Pakistan is the latest WiFi display adapter. 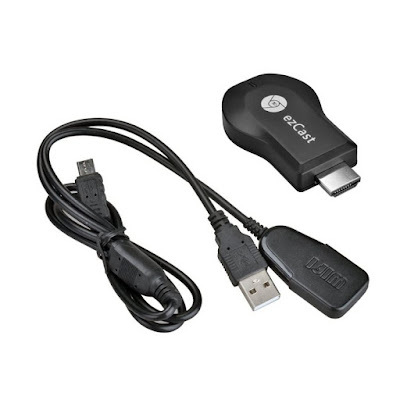 It is the first all-in-one HDMI adapter that supports Miracast, Airplay and DLNA at the same time. 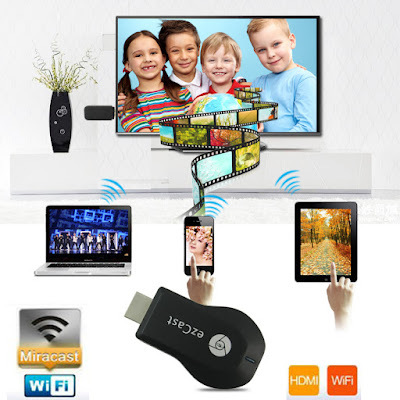 With this universal dongle users can easily transfer 1080P video, photo, game and files from PC/Notebook, Android phones/tablet PCs, iPAD/iPhone, to HDTV or projector through HDMI port wirelessly (EZCast for all users, or EZAir for iPAD/iPhone users, or Miracast for Andorid phone/Android pad users), or push all the video, photo, and files to from the above mentioned devices to HDTV or projector (DLNA). Cheap Google ChromeCast Alternative in Pakistan. Buy Today From Tech Zone Pakistan.